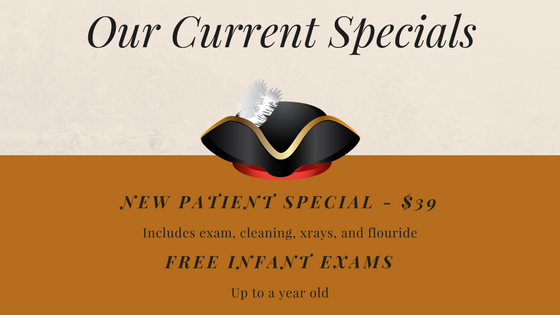 If you and your little one are visiting Treasured Teeth for the first time, we look forward to serving you! Before you arrive, please take a moment to complete our dental clinic’s forms. If you have any questions, don’t hesitate to give us a call. We want to be sure that the records we maintain for your child are as accurate as possible. Treasured Teeth accepts a wide range of insurance plans, plus a wide variety of payment options. We want your child’s care to be as affordable and easy to pay for as possible. At the end of your dental appointment, our dental clinic will be happy to file a claim with your insurance provider, and we accept payment by cash, check, or credit card. If you have questions about insurance or payment, don’t hesitate to let us know. We’re always happy to be of service. 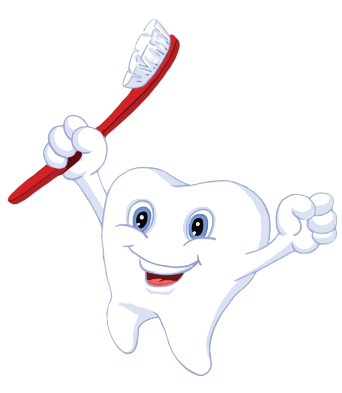 At Treasured Teeth, we truly care about your children’s oral health. Dr. Tippets and the staff at our dental clinics in Thornton and Reunion will do anything in their ability to ensure your little ones are taken care of—no matter your financial situation. In this spirit, all of our offices proudly accept Medicaid and CHP+, furthering our commitment to you and your children. Is it time for your child’s next visit to Treasured Teeth? Give us a call to schedule an appointment with our pediatric dentists. We have dental clinics located in Reunion and Thornton—for teeth cleanings and more, we are excited to work with you and your family!